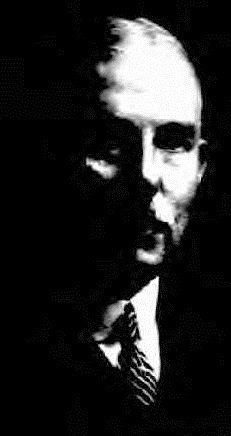 This is a 1923 US passport photograph of Frank Lincoln Morse, the Morse Chain president who was behind the Barr-Morse Typewriter Corporation of Ithaca, New York. Frank Morse and John Henry Barr, as president and vice-president respectively, remained in charge of Barr-Morse for 12 years, until Morse's death from bronchial pneumonia in Orlando, Florida, on March 25, 1935. Barr died in Ithaca two years and two days later. Morse Chain had been taken over in 1929 and was a subsidiary of Chicago car parts maker Borg-Warner, but Barr-Morse remained a separate entity, a corporation in its own right and not a division of Morse Chain, still based in Ithaca. With Morse's death, however, whatever influence Barr exercised at Barr-Morse began to evaporate. For the first time in its then 55-year history, Morse Chain was beyond the control of a member of the Morse family, with chain design engineer David Barnes Perry taking over the presidency. And after his own death, Barr's typewriter patents, and the clock patents he had obtained in 1934 from the estate of his late friend Arthur French Poole, along with Barr-Morse's manufacturing rights and machinery, were sold. The new owners were Manhattan handbag maker Richard Samuel Koret (born Odessa, Russia, May 26, 1901; died Riverside, California, November 14, 1965) and his long-time friend, RKO theatre division president Malcolm Kingsberg (born Springfield, Massachusetts, October 10, 1900; died New York, October 1970). Within a month of Barr's passing, Koret and Kingsberg had moved Bar-Morse to Weedsport, New York. They declared the corporation bankrupt in August 1937 and immediately formed a new organisation, the Barr Typewriter Corporation. In November they named Abbott Kimball Company Incorporated as their advertising agency. (My own Barr portable, given to me many years ago by Richard Polt, was made by this latter corporation in Weedsport). Koret had established his handbag corporation in 1929. 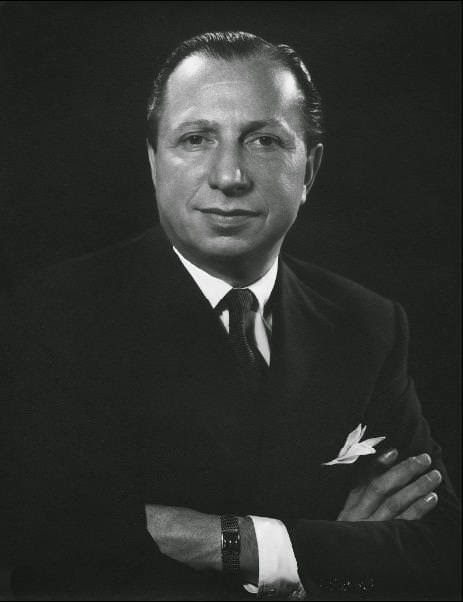 After he died in a plane crash while flying from Palm Springs to Burbank, California, in 1965, Kingsberg, executor of his estate, took over the running of the handbag business until 1968, when Michael Gordon purchased the company. 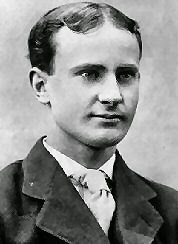 Frank Morse was the younger brother of Everett Fleet Morse, one of the founders of the Morse Equalizing Springs Company in Trumansburg, New York, established in 1880 to make horse-drawn carts and buggy springs. 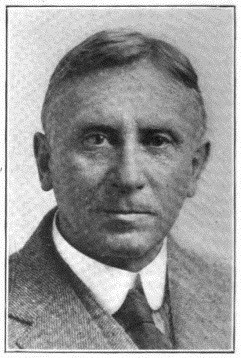 Everett Morse was born in Ithaca on June 28, 1857. Morse Equalizing Springs had developed a rocker joint and in 1892 the company became Morse Manufacturing, making bicycle chains using the joint. In 1898 it was incorporated as the Morse Chain Company in Trumansburg, 12 miles north of Ithaca. 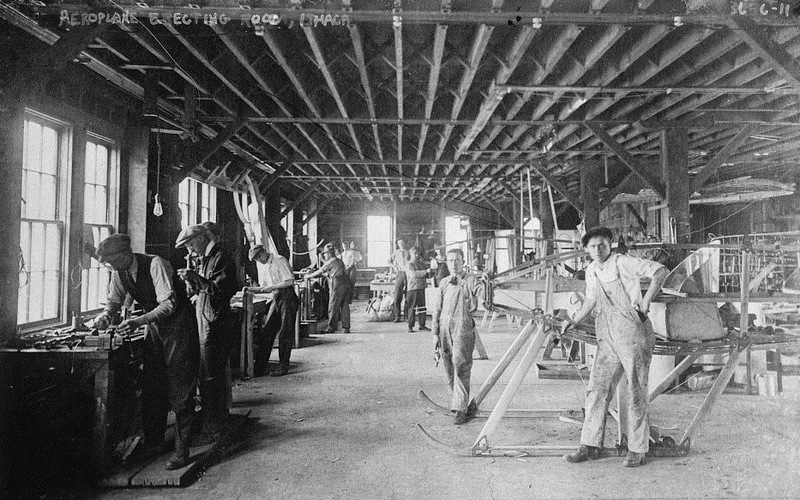 Morse Chain built a new 80,000 square foot factory in Ithaca in 1906, making an automobile chain. Everett Morse died on November 11, 1913, and his position at the head of the company was taken by his younger brother Frank Lincoln Morse. 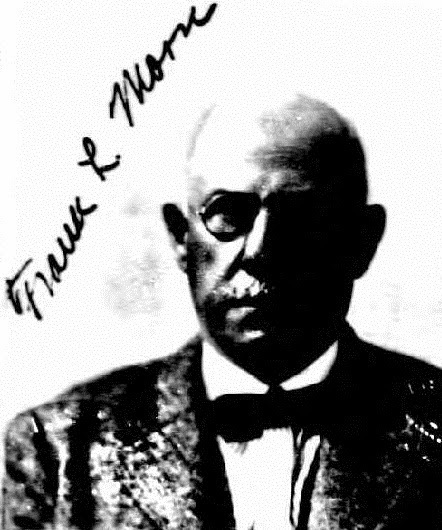 Frank Morse was born in Ithaca on September 14, 1864. Under Frank Morse's leadership, the Ithaca factory was quadrupled in size between 1914-16. A Thomas-Morse Airplane division was added in 1917, to make the Thomas-Morse S-4 Scout. The plane was designed by Englishman Benjamin Douglas Thomas (1891-), but he was no relation to the Welsh-born Thomas brothers who joined Morse in making the "Tommy" single-seater fighter trainer. Morse's merger had been with the Thomas Brothers Aeroplane Company, founded by Oliver Wolcott Thomas (1882-) and William Thomas Thomas (1887-) at Hammondsport, New York, in 1910. At the end of 1919, the Peters Morse Manufacturing Corporation was formed in Ithaca to make Heber Cushing Peters' adding machine. The board consisted of Peters, John Henry Barr, Frank Lincoln Morse and Henry Herman Westinghouse (1853-1933), the brother of George Westinghouse and from 1914 George's successor as chairman of the Westinghouse Air Brake Company, which in 1908 had been licensed to make Morse products in England and Germany. Peters, Barr and Westinghouse were all Cornell University graduates. The links between the Morse and Westinghouse organisations remained close right through to at least the 1920s. At the time of the Peters Morse company being formed, Barr was still chief engineer at Remington. 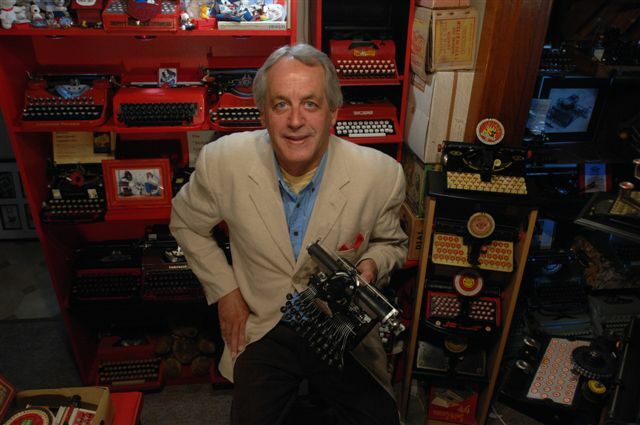 He had designed the Remington portable typewriter, which went on to the market in October 1920. After designing adding machines for Burroughs in 1904 and 1909, Peters then patented in his own name an enormously complicated calculator, which he designed in 1914 and improved in 1915. 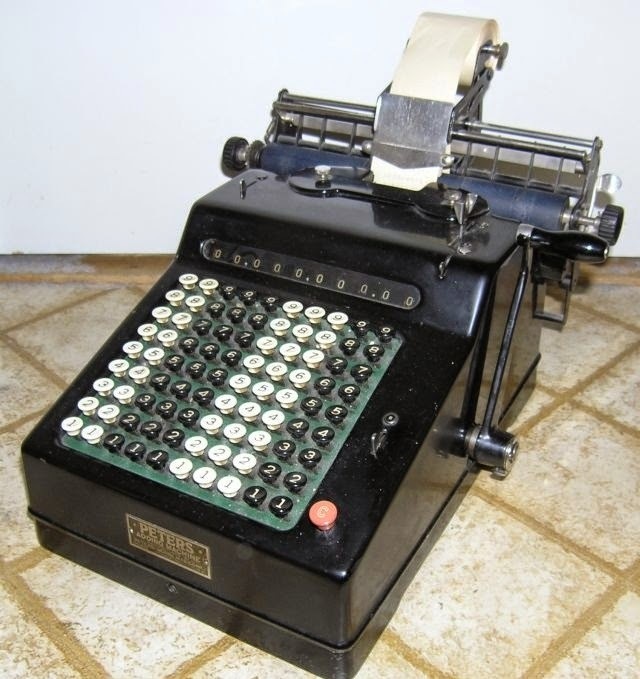 He assigned a 1916 adding machine design to Peters Morse in 1921. In 1929, Morse's adding machine division was sold to Allen-Wales, which in 1943 became a division of the National Cash Register Company. Meanwhile, Arthur French Poole (1872-), who had worked with Barr at Remington and from 1899 had developed an electric clock, also joined forces with the Morse company, and in 1920 a Poole Clock division was formed to make battery-operated clocks. Poole was also keen to develop calculating machines, typewriters and “algebraic totalizers” (gadgets attached to typewriters that enabled users to solve intricate accounting equations). From 1912 Poole was an engineer for the Wahl company and in 1920 assigned a clock patent to Westinghouse Electric and Manufacturing. In 1924, Poole moved to Westport, Connecticut, to start Poole Manufacturing, which was owned by Morse. When Poole died in 1934, his patents were sold to Barr. From 1937-43, Koret and Kingsberg continued to make Poole electric clocks under the Barr trademark. The Barr-Morse Corporation was founded in 1921 to make Barr's portable typewriters and in 1923 Barr severed ties with Remington to concentrate his efforts on his own machine. When, on May 2, 1929, Morse Chain was taken over by the Borg-Warner Corporation (formed in 1928 as a merger of Borg & Beck, Marvel-Schebler, Warner Gear and Mechanics Universal Joint), it created a $90 million joint corporation, including Morse Chain's assets of more than $8 million. But the Barr typewriter and Thomas aeroplane branches remained as separate Morse corporations, while the Poole clock and Peters adding machines divisions remained in Ithaca. By 1931, the Barr-Morse corporation was describing itself in the Ithaca directory as "manufacturers of computing machines". 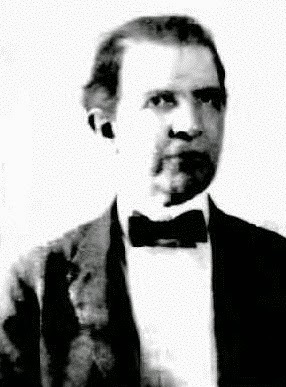 The factory manager was Walter Nathan Bland (1881-1947). Barr had certainly begun to involve himself in designing calculating machines by that stage, assigning one to Remington as late as 1922 (he had designed a joint typewriter-computing machine for Remington in 1914, when he was a member of the New York State Voting Machine Commission). This type of work was carried on for Remington by Frederick Arthur Hart (who has also designed such machines for Underwood) in the late 1920s. Typewriter production continued at Weedsport for three years, until September 1940, after which the Barr factory was used in the war effort. The association of Koret and Kingsberg with the Barr company ended in 1943, when they sold out to seven local stockholders led by Charles B. Hughes. In 1944 the Barr company (now called Barr Manufacturing, and under the presidency of Hughes) did resume operations, but not to make typewriters, and in February 1947 it filed for bankruptcy. On July 15, 1948, the factory was auctioned off. Between 1952-57, Hughes and his fellow office bearers and principal stockholders, Walter T. Smith and Albert James, faced tax evasion charges from returns dating back to 1944-46.